The La Palma International Hiking and Walking Festival returns this year for it’s much anticipated 10th edition taking place from 12-14 October. Known as the ‘pretty island’ for its impressive volcanic landscapes, lush green laurel forests and its starry night skies, the island is an undisturbed haven for walkers with a network of more than 1,000 kilometres of marked trails. 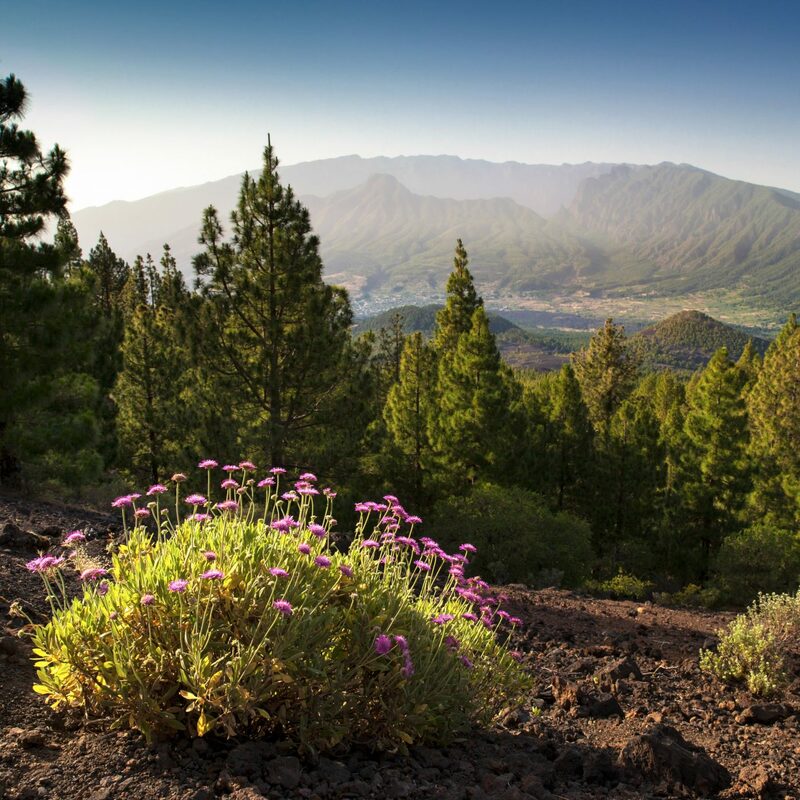 La Palma is the ideal hotspot for hikers in search of an off-the-beaten-track destination that caters for all levels. The La Palma Walking Festival will focus on 18 routes, each of which has been chosen for its spectacular views, unique characteristics and authentic Palmeran charm that depicts the history and culture of the island. Each day, participants will be guided by island experts on individually chosen routes, with departures in the morning, afternoon and evening accommodating walkers of all levels. Return flights to La Palma are available with EasyJet from London Gatwick from £66.66 and with TUI from Manchester Airport from £132.